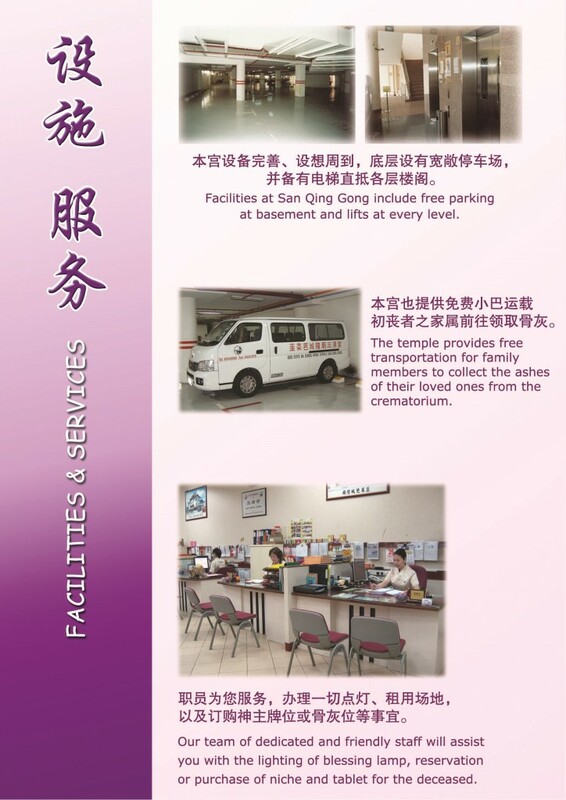 Li-Ji Hall is the first columbarium operated and managed by the Taoist organisations. 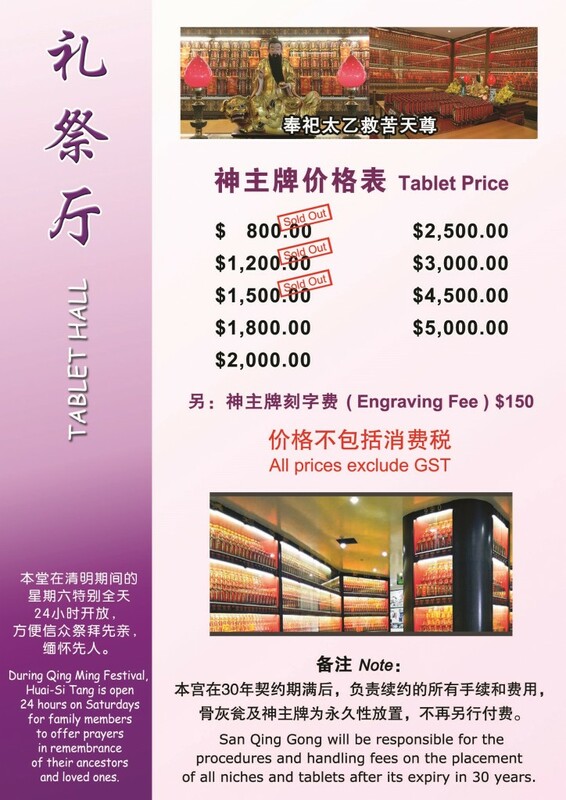 It provides the service of placing the deceased’s tablet and urns from different surnames. 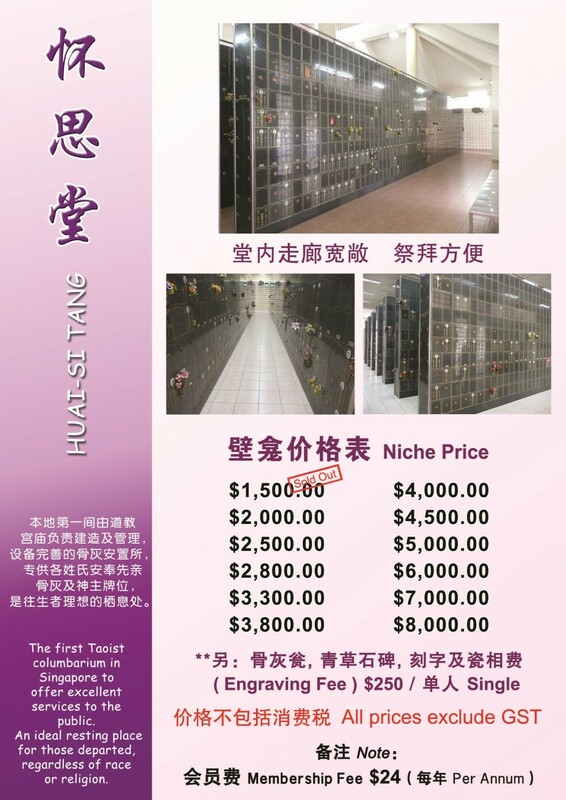 It’s an ideal place for the deceased to rest in peace.